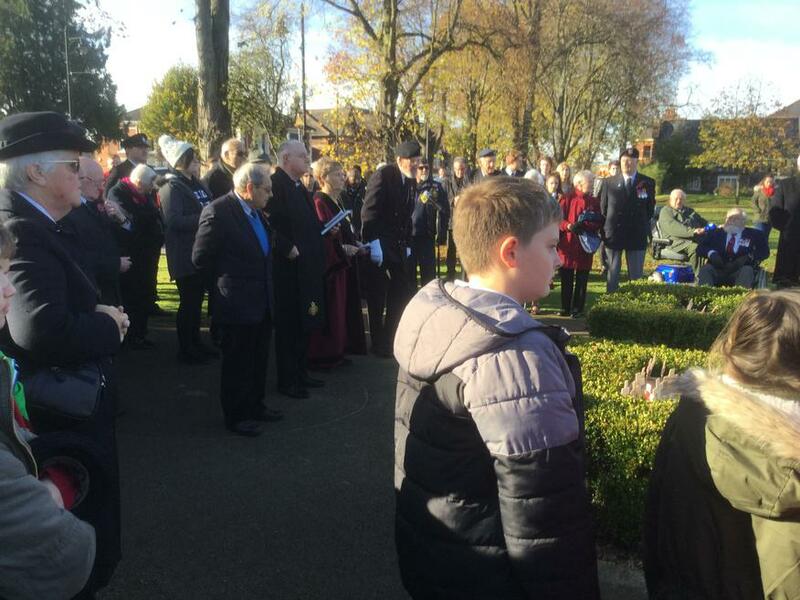 On Friday 11th November, the children showed exemplary behaviour when we lined up in the playground to show our respects to the fallen at 11am. 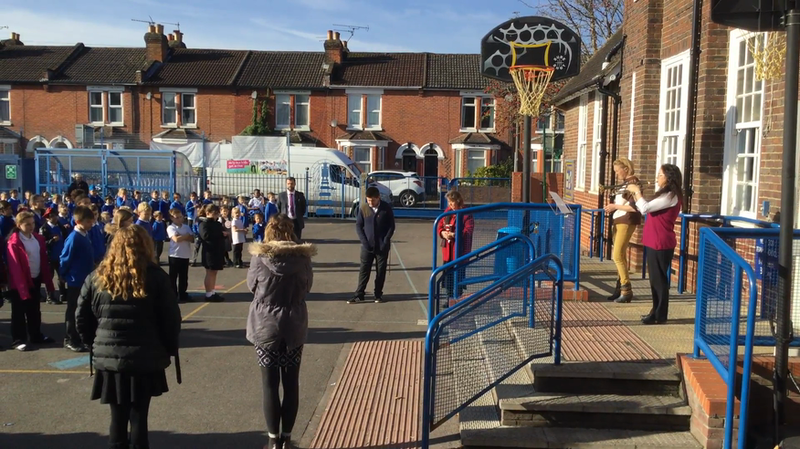 "The Last Post" was played by one of our members of staff and then everyone stood still and silent for two minutes. The silence represents the eleventh hour of the eleventh day of the eleventh month in 1918, when the guns of Europe fell silent. 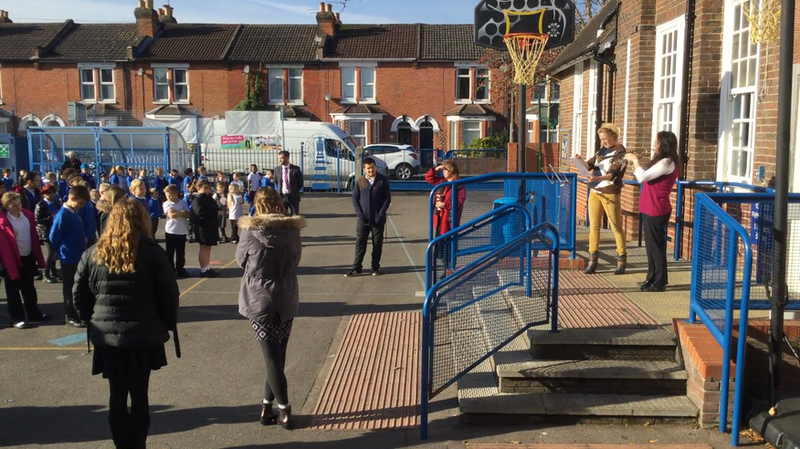 After two minutes 'The Rouse' was played on the trumpet and children were then praised by Mrs Avendano on their good behaviour. 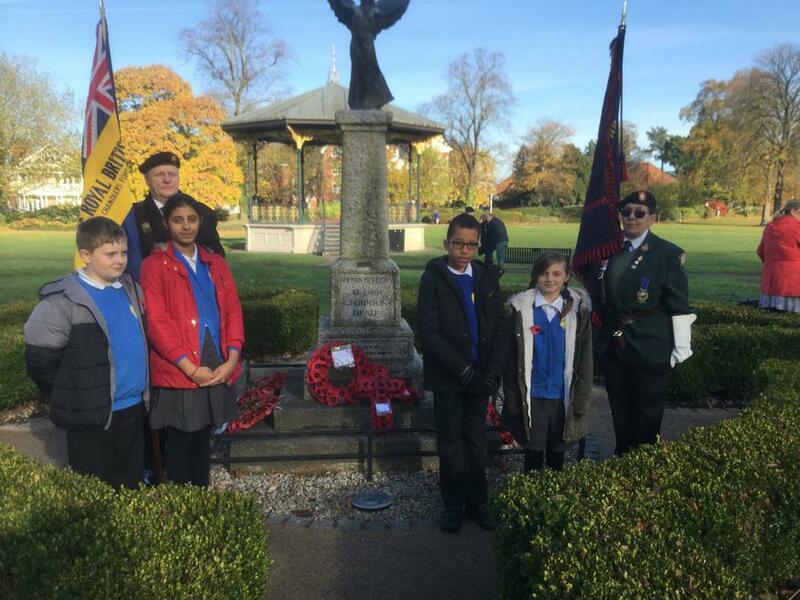 Some Year 6 representatives attended the ceremony held at Eastleigh's cenotaph with Mrs Diskin and Mrs Francis.